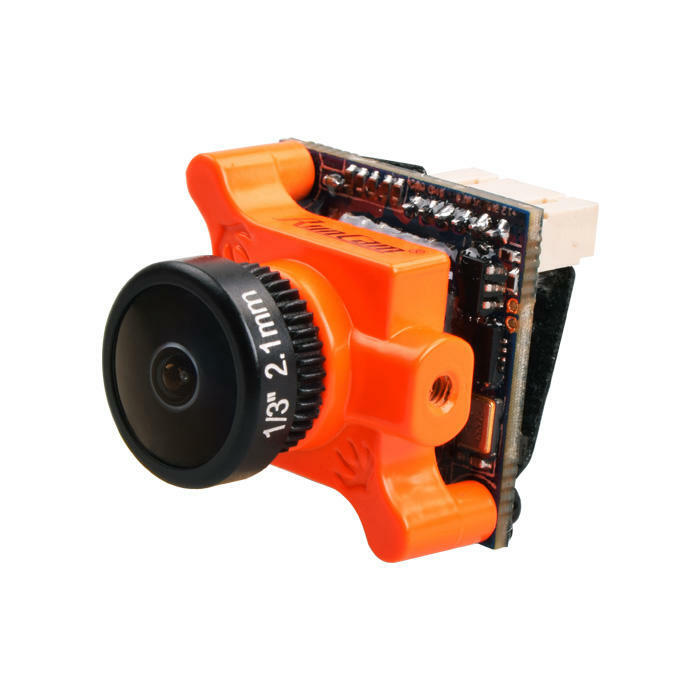 Runcam Micro Sparrow 2 Pro from is a 700TVL Super WDR CMOS FPV Camera with 4:3 Aspect ratio built in OSD and Wide voltage range. Small and light weighing 8.5g so it will be perfect for the lightweight fpv racing set ups or beefy Freestylers. 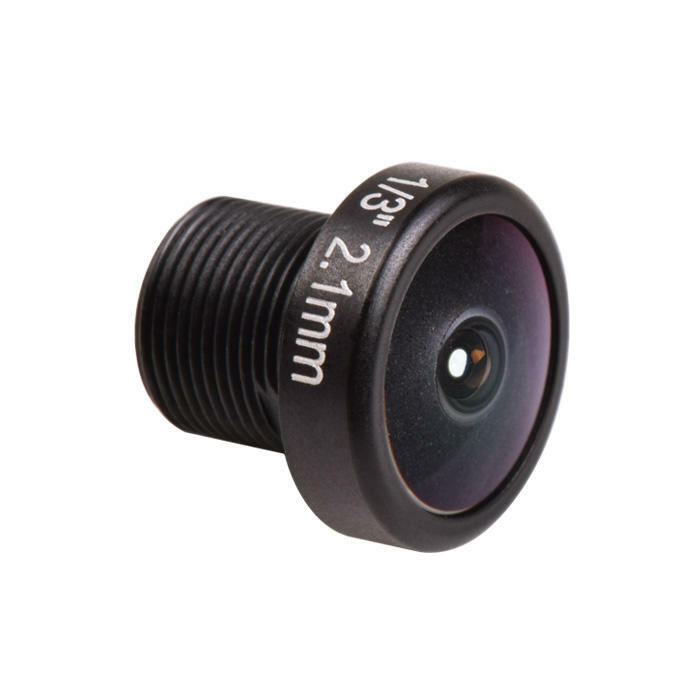 This version comes with the 1.8mm lens offering 165 Deg FOV at 4:3 ratio. Having a Voltage range of between 5v-36v it will be able to be either powered via mains lipo or 5v from the FC. 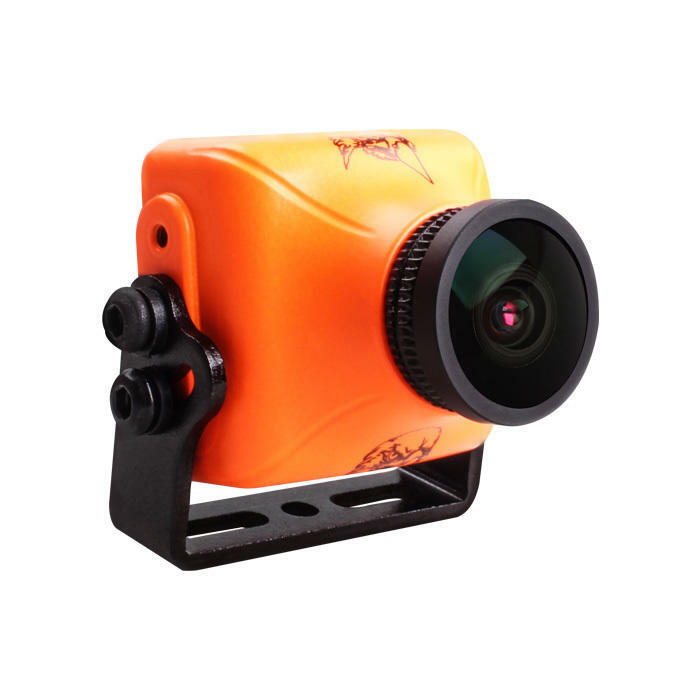 Runcam Micro sparrow 2 Excellent little camera with no visible latency like some other cameras and gives a really nice and sharp yet vibrant image back to my fpv goggles.